Roush is listed as manufacturer and no the warranty for Roush vehicles are not from Ford they are given from Roush. They are similar to RUF for Porsche or Alpina for BMW. I think (not sure) they are still just a tuner. Its a Tuner, do you not see Ford badges on it? 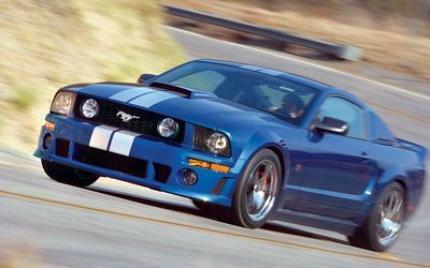 or the Name perhaps, Roush is not a Manufakture, they Modify, not produce.